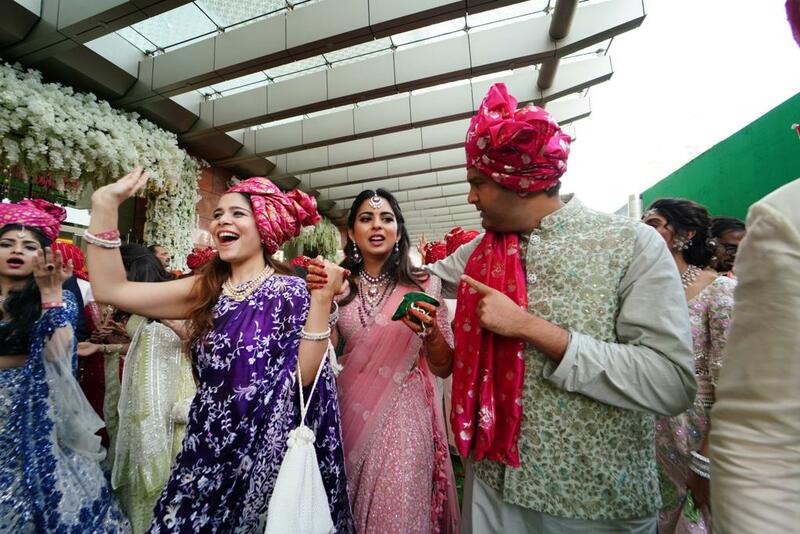 Mumbai: India’s richest person Mukesh Ambani’s son Akash Ambani is marrying Shloka Mehta at Jio World Centre in Mumbai today. 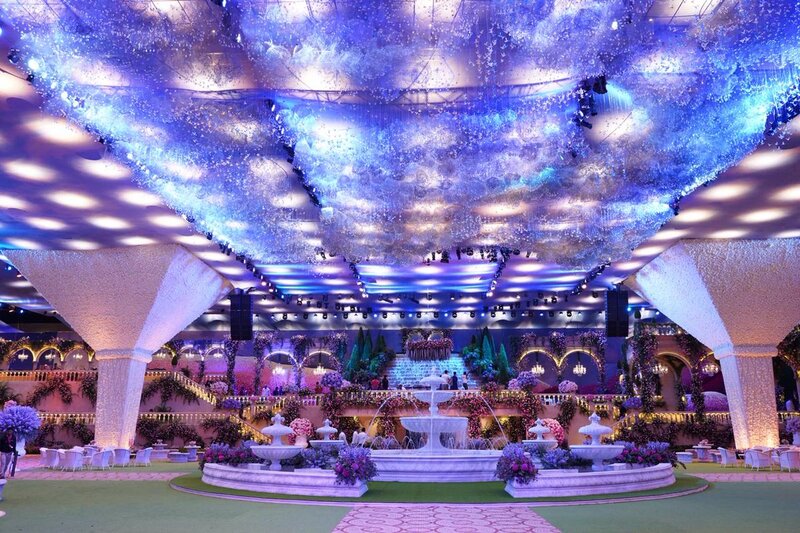 Ambani residence Antilia and wedding venue Jio World Centre are decorated in grand way. 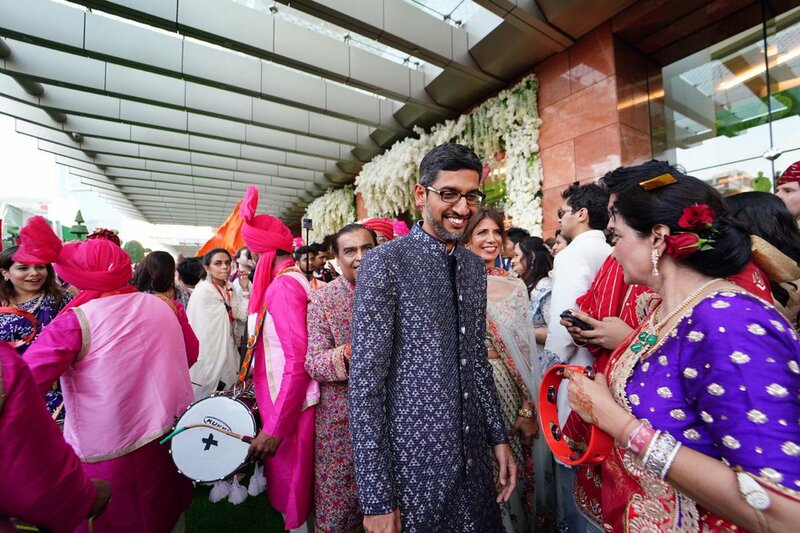 Akash’s wedding procession reached Jio World Centre at 3.30 pm after which wedding ceremony began. 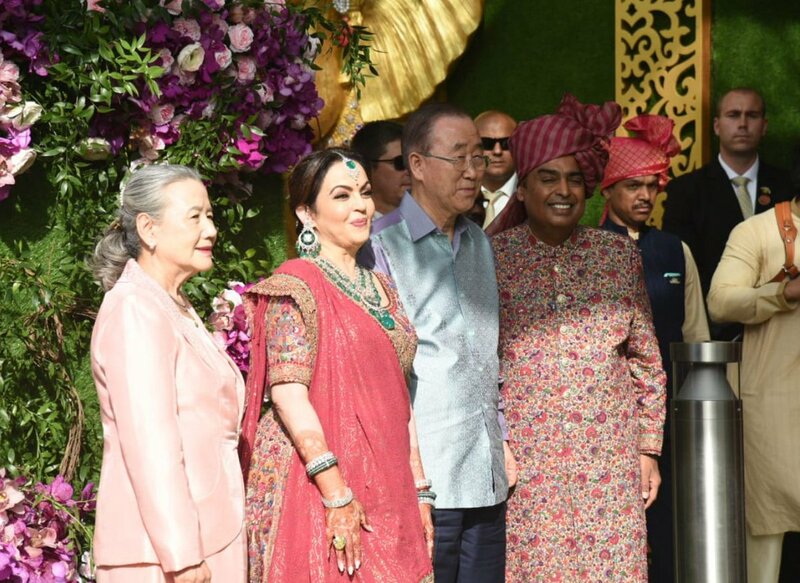 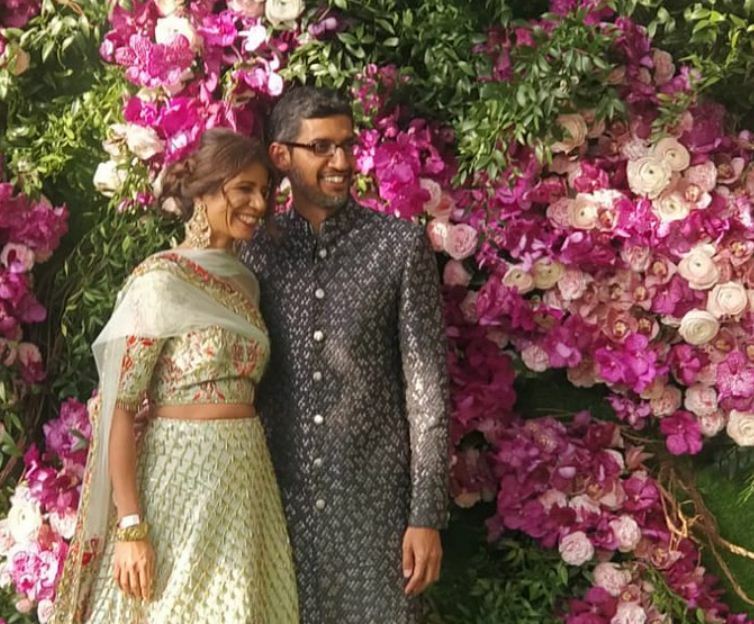 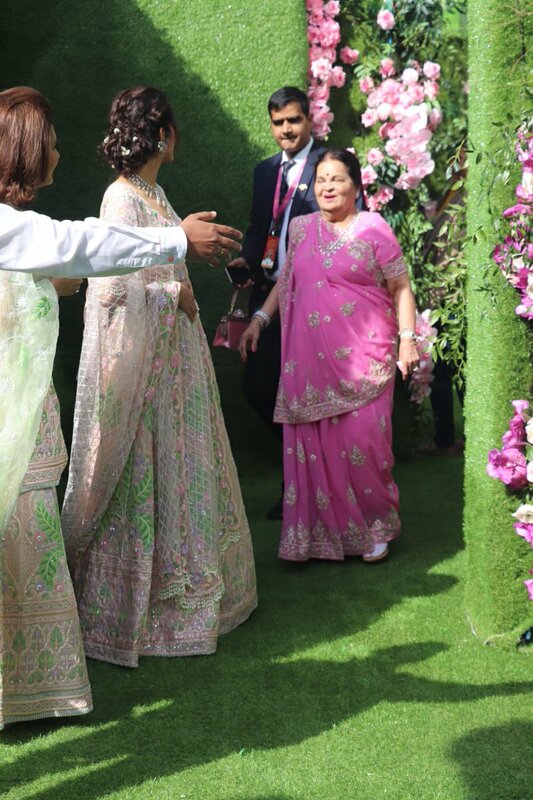 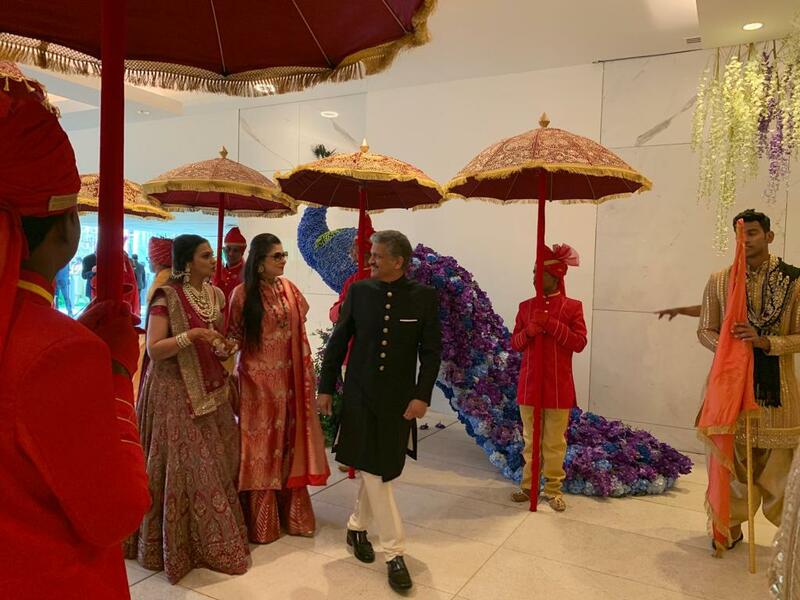 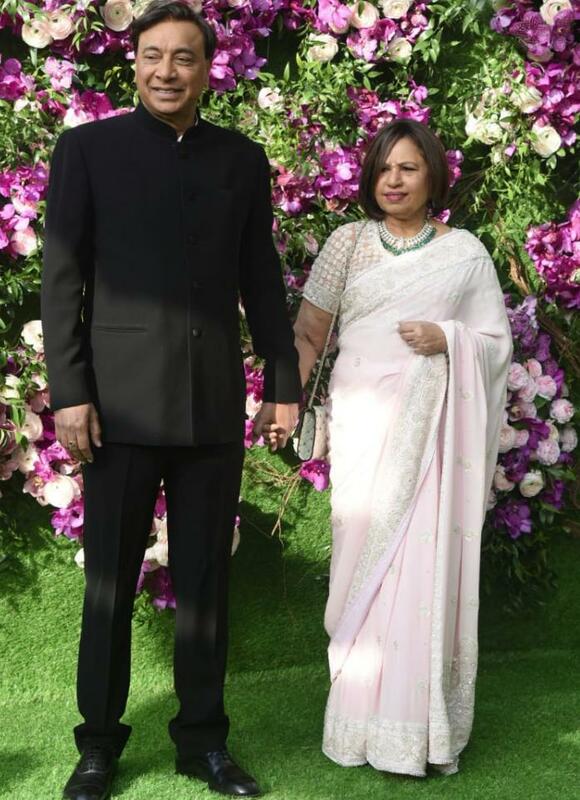 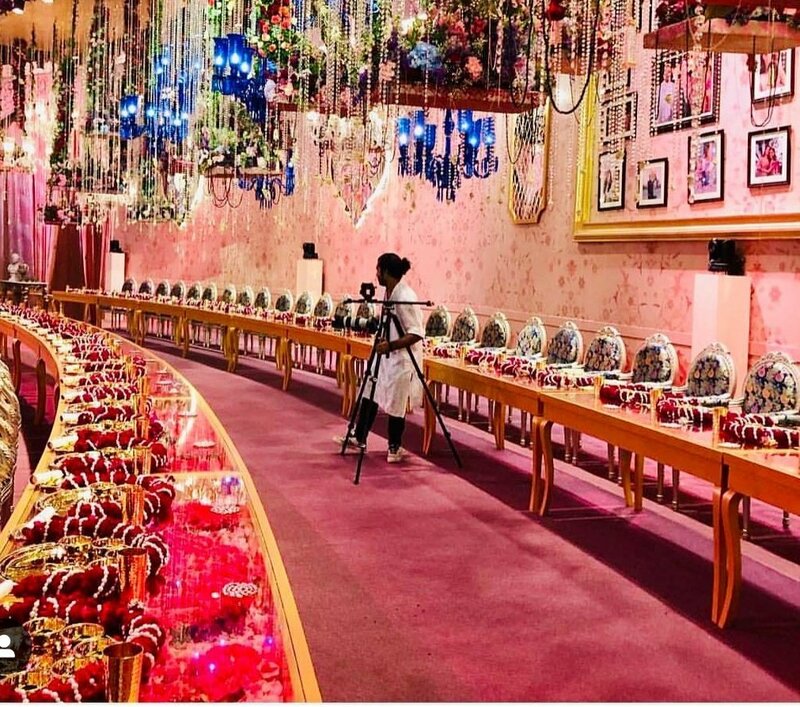 Among those attending the wedding ceremony are former British Prime Minister Toney Blair and his barrister, author wife Cherry Blair, former General Secretary of United Nations Ban Ki Moon, Google CEO Sundar Pichai, NRI tycoon Lakshmi Mittal. 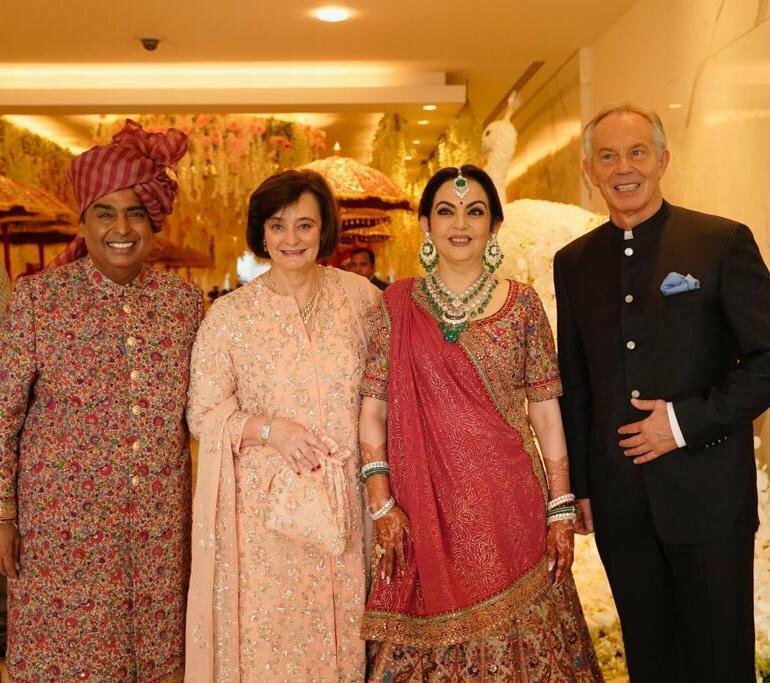 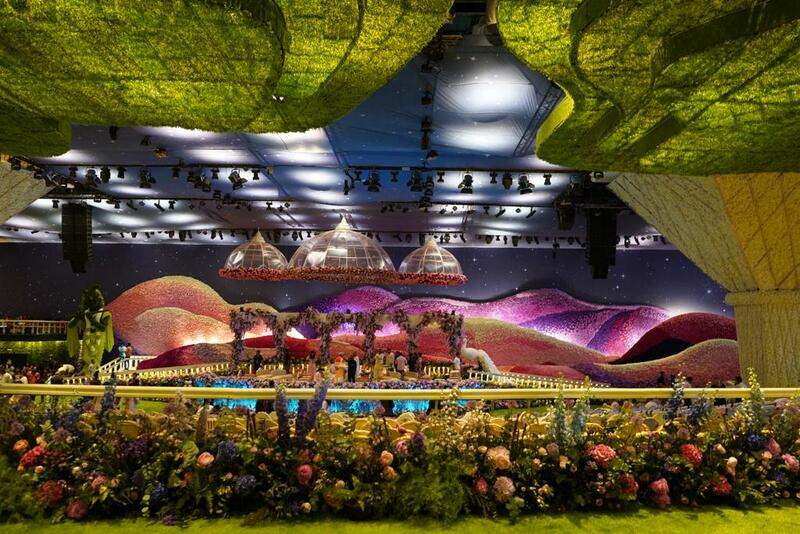 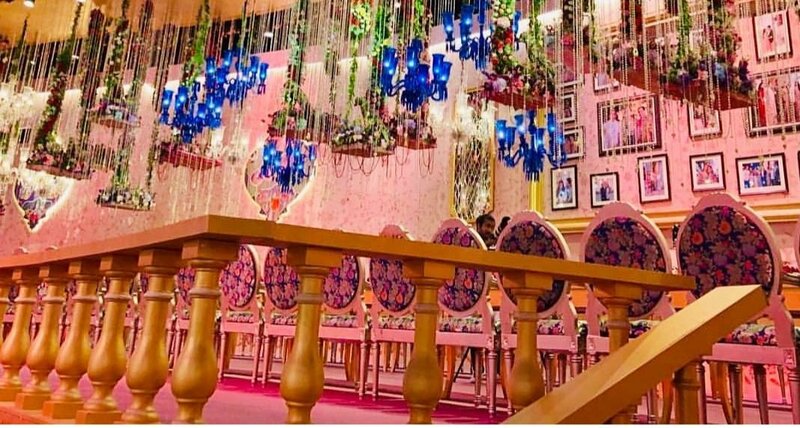 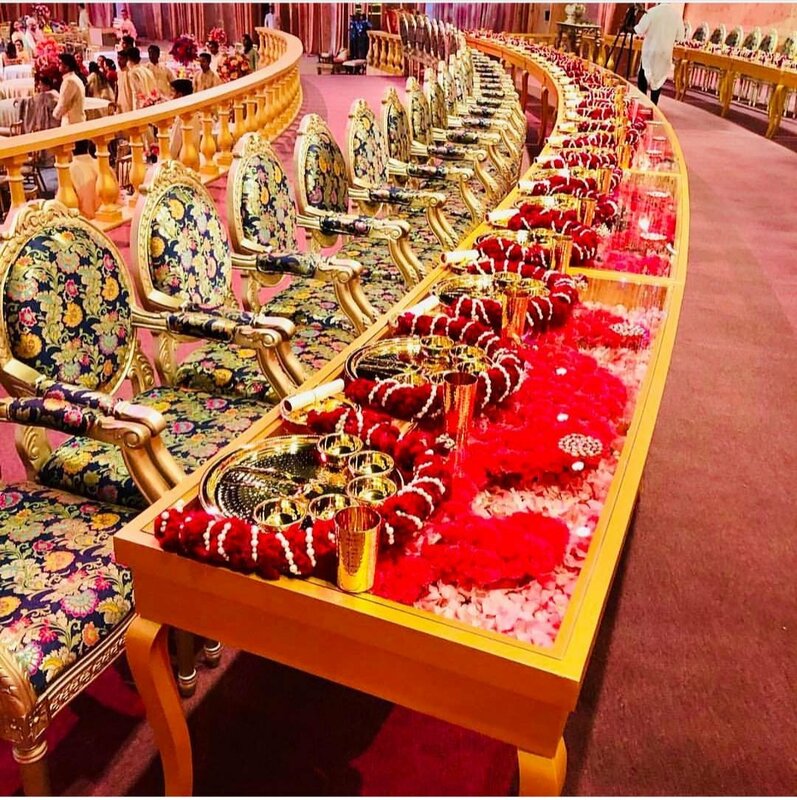 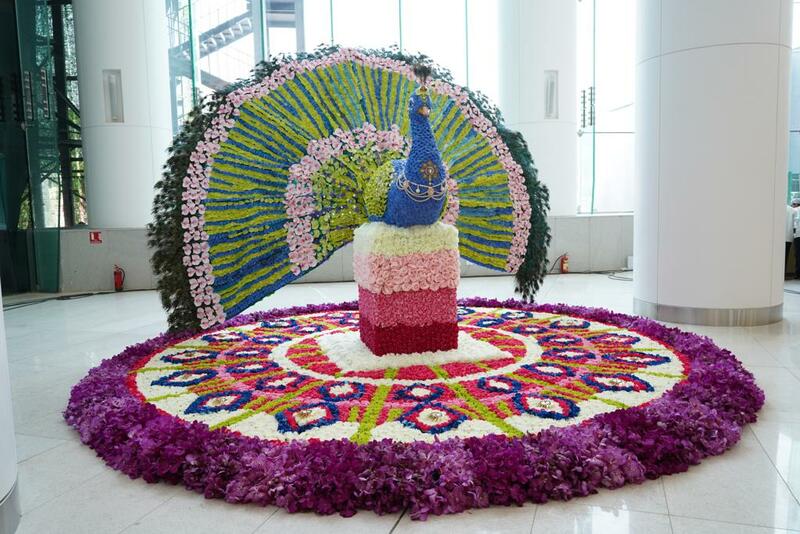 A grand wedding reception ceremony will take place on March 11 at Jio World Centre. 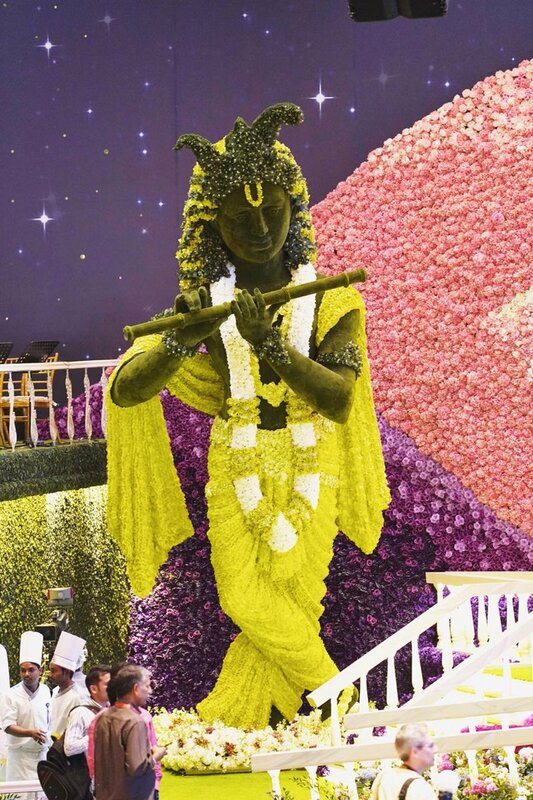 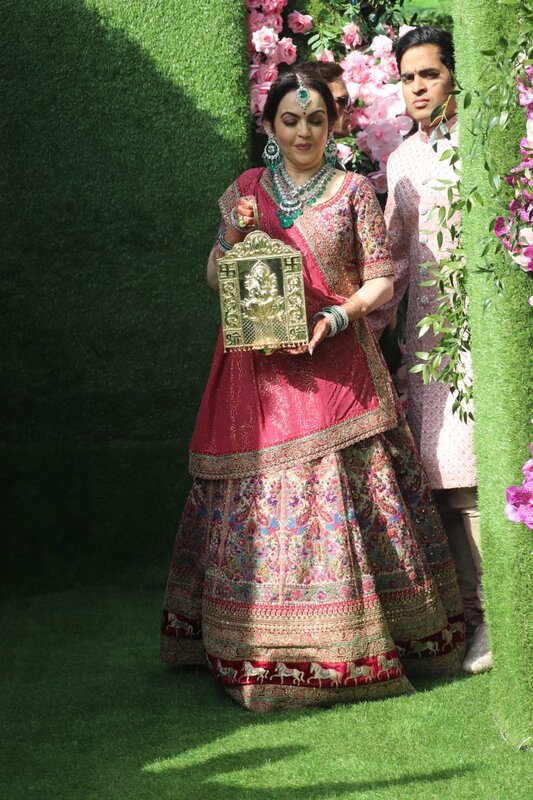 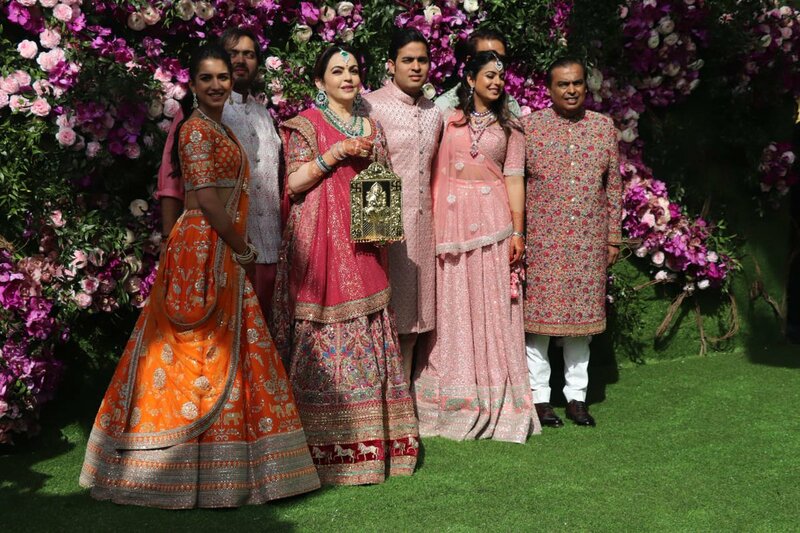 The biggest Gujarati wedding festivity of year started in Mumbai today with groom Akash Ambani paying respect to dadaji late Shri Dhirubhai Ambani and nanaji.